The SENCER-ISE partnership between Fordham University and the Wildlife Conservation Society is featured on the CAISE (Center for Advancement of Informal Science Education) Perspectives blog. 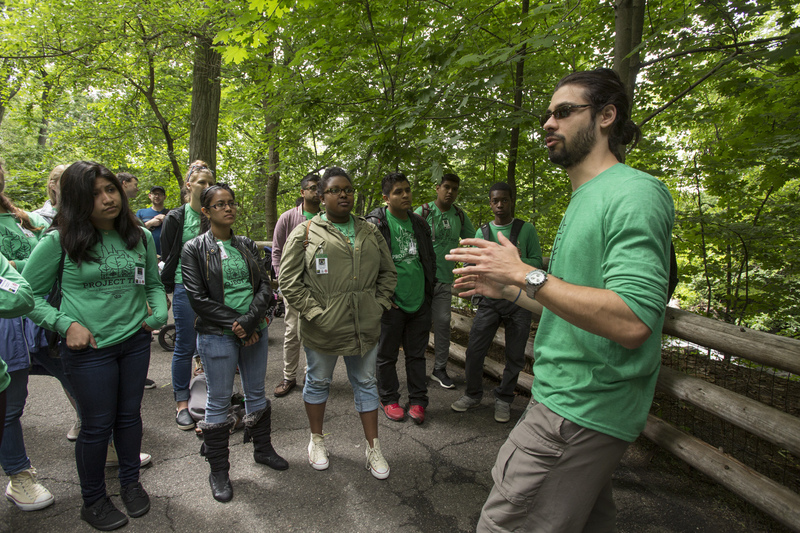 The partners discuss their collaboration on Project TRUE: Teens Researching Urban Ecology, which uses a tiered-mentorship model to introduce New York City high school students to urban ecology and increase the rate of students pursuing STEM majors by facilitating collaborations with college mentors already in STEM disciplines. Continue reading to lean more about the Fordham University and the Wildlife Conservation Society’s partnership and Project TRUE. This is the third installment of SENCER-ISE’s mini-Spotlight series as CAISE continues to highlight university and museum collaborations. Click to read previous posts about the SENCER-ISE initiative, and the Cornell University and the Sciencenter partnership.